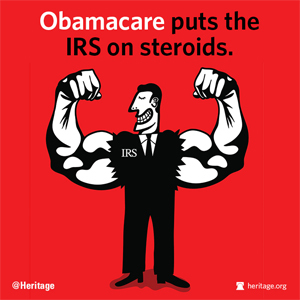 by Christopher Jacob, Heritage Foundation: Chilling new details emerged yesterday about the IRS targeting scandal, as representatives from six conservative groups testified before Congress about the scrutiny and demands they faced from Obama administration bureaucrats. Yesterday’s testimony reminded us once again why Washington bureaucrats cannot be trusted, and why Americans should be so concerned about the new powers granted to the IRS as a result of Obamacare. 47—New provisions Obamacare charges the IRS with implementing, according to the Government Accountability Office. $695—Tax for not buying “government-approved” health insurance the IRS will be charged with enforcing on all Americans. 1,954—Full-time bureaucrats the IRS wants to devote to Obamacare implementation and enforcement in the upcoming fiscal year. 60,000,000—Medical records the IRS has been charged with improperly seizing, raising concerns about whether the agency can handle the personal health insurance information all Americans will be required to submit to the IRS. 6,100,000,000—Man-hours Americans already devote to tax compliance, according to the National Taxpayer Advocate, a burden that will rise significantly thanks to Obamacare. 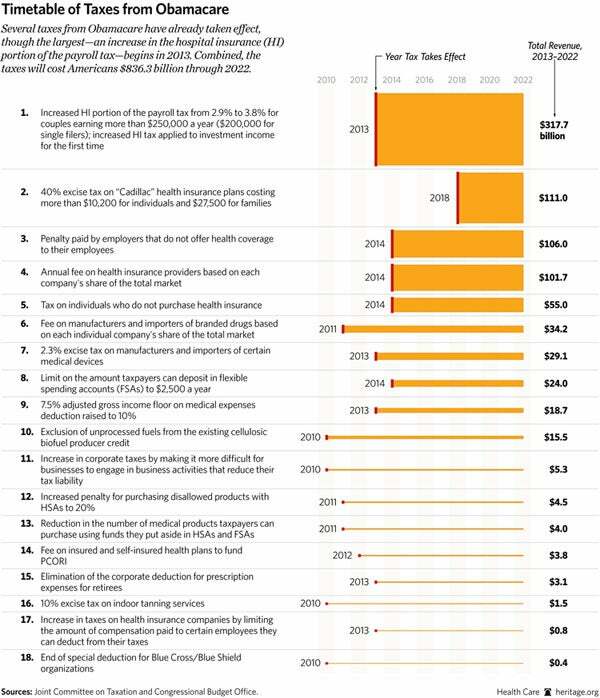 $1,000,000,000,000—New revenue raised by Obamacare in its first 10 years alone, according to the Congressional Budget Office, sums that will only rise in future decades. If ever there were an argument as to why Obamacare should be repealed and defunded, these numbers—coupled with the IRS revelations of recent weeks—tell the tale. 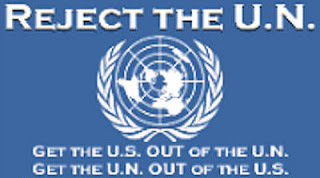 Tags: congressional budget office, defund, Government Accountability Office, Internal Revenue Service, IRS, Obamacare, Heritage Foundation To share or post to your site, click on "Post Link". Please mention / link to the ARRA News Service. Thanks!